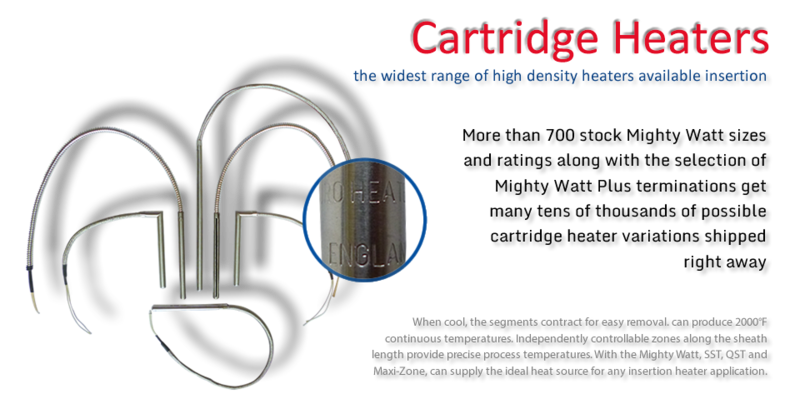 Since the foundation in 1964 Euroheaters has developed and produced heating elements and since then they have been on an expansion course. 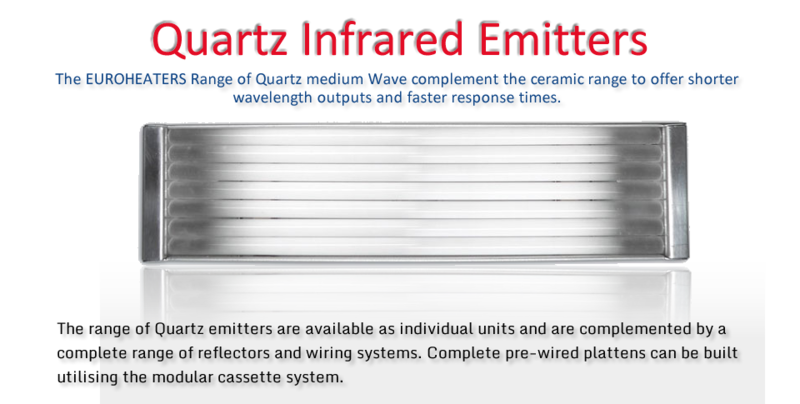 Consequently oriented by customer demands solves heating tasks for industrial applications. Motivated and qualified employees take care that Euroheaters stands for proximity to customers, innovation, competence and reliability not only today but also in the future. We contribute to the success of our customers by offering reliable solutions and the latest technology. Being the market leader in the electrical, electronics, ceramics, metal alloys and related products. To achieve excellence in our products and services, optimizing production processes and focusing our internal organization to the customer. We got a high customer satisfaction based on reliability, quality, social and environmental responsibility. We are dedicated to improving knowledge and motivation of our employees to ensure our success. We attach great importance to continuously improve our processes, products. We recognize our commitment to social responsibility, secure jobs and a clean environment. 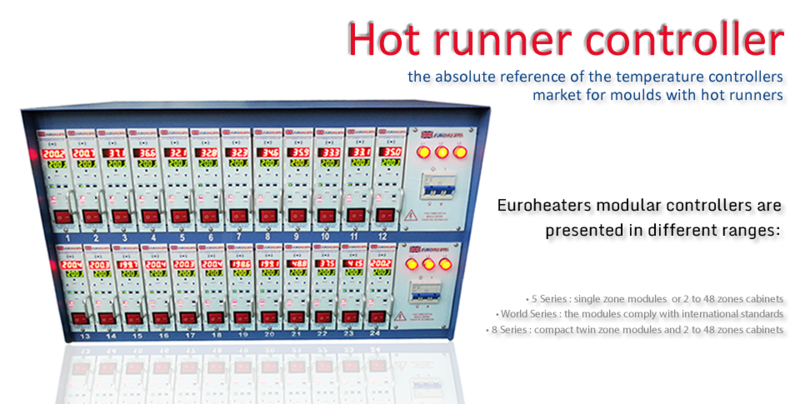 EUROHEATERS is committed to supplying products that fully meet the requirements and expectations of our customers. Our ISO9001:2008 quality management system covers. “The manufacture and supply of measuring and control equipment for the Electronic Industry” ensuring the highest levels of customer service and satisfaction. See our quality policy. To date, production of electric, electronic, ceramic metal alloys and related products, which are used in almost all industrial and plant. Since the early 90’s, the company has undertaken to improve the quality of its products and production system as a whole in 1997 achieved certification of its quality system ISO 9002:1994, ISO 9001 extended to: 2000 recently also in accordance with ISO 9001:2008. The company also has numerous certifications related products ATEX explosion proof heaters and heat exchangers can provide electrical certificates in accordance with PED. 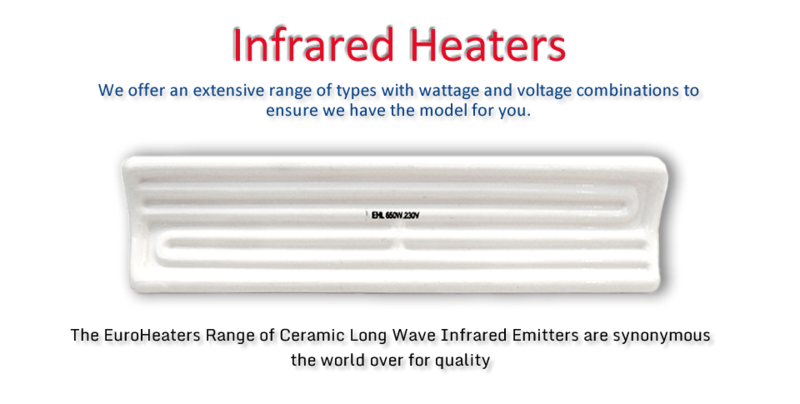 EUROHEATERS Heaters are quality products – at every stage of their development and manufacturing they have to pass high quality standards & this high standard quality guarantees the long-lasting and reliable operation of the heaters. 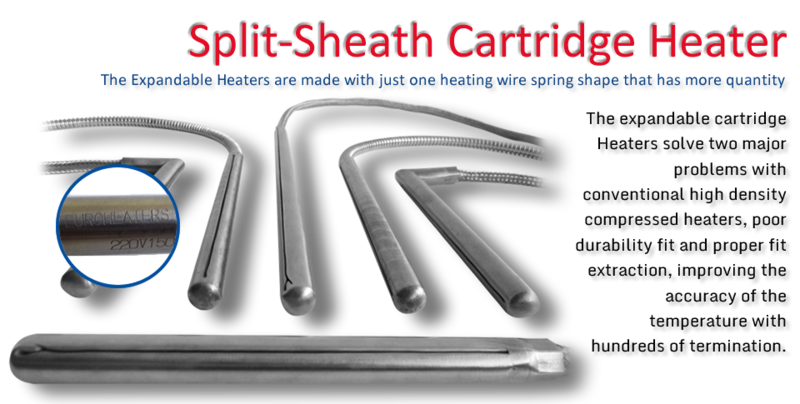 Our wide range of best quality products gives our customer the level of satisfaction they want to smoothen their business operations & Satisfied Customers are the Back Bone of EUROHEATERS. Technology development and the highest level in our factory in England and constantly communicated with our distributors around the world are the best guarantee for our flexibility. More than 43 million high-quality products are available in some 100 countries each year. 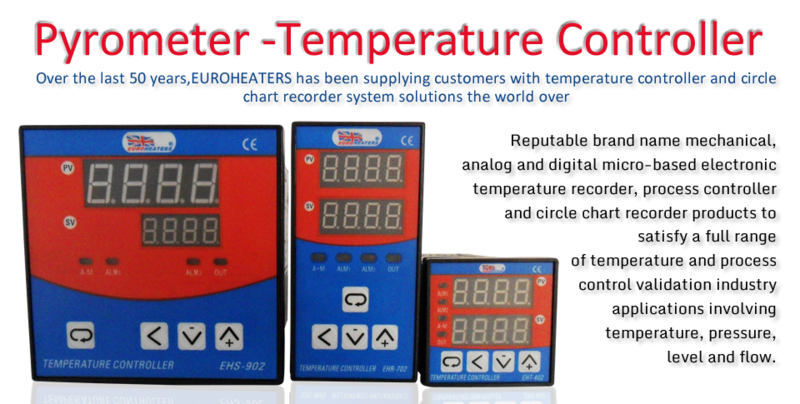 About 350 million Euroheaters instruments are being used worldwide.